What are the best dining options near Lethal Bizzle London? 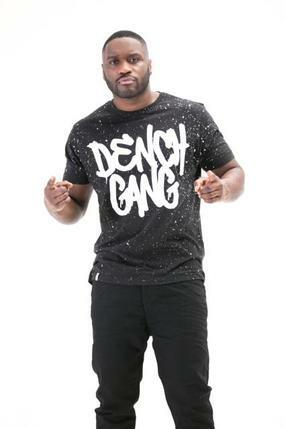 Lethal Bizzle gyms, sporting activities, health & beauty and fitness. The best pubs near London Lethal Bizzle. Lethal Bizzle clubs, bars, cabaret nights, casinos and interesting nightlife. Where to have your meeting, conference, exhibition, private dining or training course near Lethal Bizzle. Reggae tunes from Sir Coxsone Outernational Sound, Word, Sound & Power and Aba-Shanti-I. Pop and jazz originals come from the singer-composer from Poland. Antonina Krzyszton is the support. This American three-piece brings its alternative rock originals to the UK's stages. Plus support from Minke. The Doncaster-formed, Manchester-based trio bring their politically-motivated, punk-fuelled alt rock tunes to the stage. Folk-pop material comes from this West Sussex-born singer-songwriter. Garage-rock quartet hailing from Kyoto, Japan. Support from Say Sue Me and Drinking Boys And Girls Choir. The quartet from Spain performs its self-penned pop and rock songs. The Niftys are the support. From cheap budget places to stay to luxury 5 star hotels see our deals for Scala hotels, including Goodenough Club from 78% off.